All the apps & games here are for home or personal use only. If any apk download infringes your copyright, please contact us. 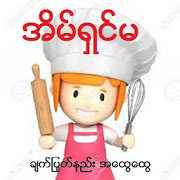 အိမ္ရွင္မ is the property and trademark from the developer developerm.